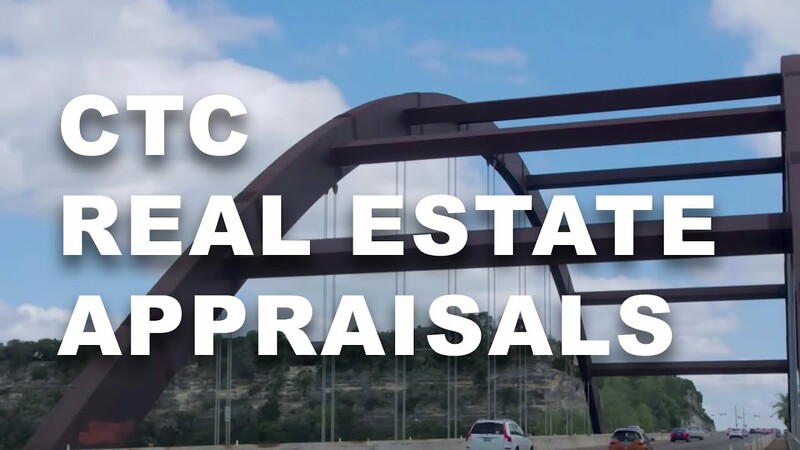 CTC Appraisal Services is a full service appraisal company offering commercial real estate appraisals to clients in Nevada. Partnering with CTC means that you will receive a fast, thorough, and accurate appraisal on your commercial property. Our appraisers are fully licensed, experienced, and committed to providing our clients with a quick and easy appraisal process on their properties. Whether you have one property or several, we can help you get a determination of their value. We will also work with you to provide the type of appraisal report that will work best for your unique situation, from buying to selling, legal issues, value for taxes, or other situations we can help you with the perfect appraisal. We offer our Nevada clients both Limited Scope Restricted Use Appraisal Report and Limited or Expanded Scope Summary Appraisal Report depending on your needs. Limited Scope Restricted Use Appraisal Report: This limited scope report is prepared exclusively for our client and is useful as a first step in determining the value of your property. It can help with understanding the preliminary value of your property for buy/sell decisions, litigation matters, or other internal purposes. It is not suitable for use with third parties. Limited or Expanded Scope Summary Appraisal Report: This report can help you get a thorough picture of the value of your commercial property. If applicable, this report can include an onsite visit, property photographs, market conditions and trends, zoning, best use, and three approaches to value. This report is suitable for use with outside parties. Contact us to determine the report type that will work best for your unique situation. We proudly offer our Nevada appraisal customers and streamlined and efficient process that begins when you first contact us about your property appraisal. It is our goal to offer each and every one of our clients a worry-free and quick appraisal. We understand the value of your time and the importance of getting the value of your property quickly. Contact CTC Appraisal Services for a quick and professional appraisal of your Nevada commercial property today.